You are here: Home / Sports Turf / Why Conduct A Sports Turf Soil Study? Why Conduct A Sports Turf Soil Study? What is a soil study? A soil study is the act of studying each separate field or turf area that you may have and analyzing it for its uniqueness. This is done in order to responsibly recommend next steps for your sports turf. This study makes it possible to identify where your soil currently lies in regards to nutrient composition and soil deficiencies. When nutrients are low in the turf soil, these stresses can reduce the health and vigor of your grass. It also increases chances of damages from outlying factors such as insects, diseases, drought, etc. It is important to take this step before moving forward because it can save valuable time, money, and effort. By doing research first, you know what is best and avoid taking steps that do not correctly address the problems that your turf might have. Commonwealth Sports Turf provides their clients with a complete sports turf soil study on each of their separate turf areas. We even include a graphical representation in a document that visually contrasts where your soil is at and where it should be in order to have successful, beautiful sports turf growth. Commonwealth Sports Turf also provides annual studies to follow up with the results and make any changes that might be necessary. By conducting a full soil study for your sports turf, we are able to also create and deliver a personalized plan. This detailed nutrient plan covers diversified chemical nutrients such as liquid and granular applications. Not only does this plan provide a clear roadmap for the path that you need to take for healthy turf, but it also lays out recommendations for how much nutrients are needed and how often they should be applied. This helps turf owners with budgeting and determining what is best for their turfs health. We work together with you in order to find creative and cost effective solutions to meet your needs and get great results. How do you conduct a sports turf soil study? Sports turf soil studies should be carried out by a professional in order to get the best results. 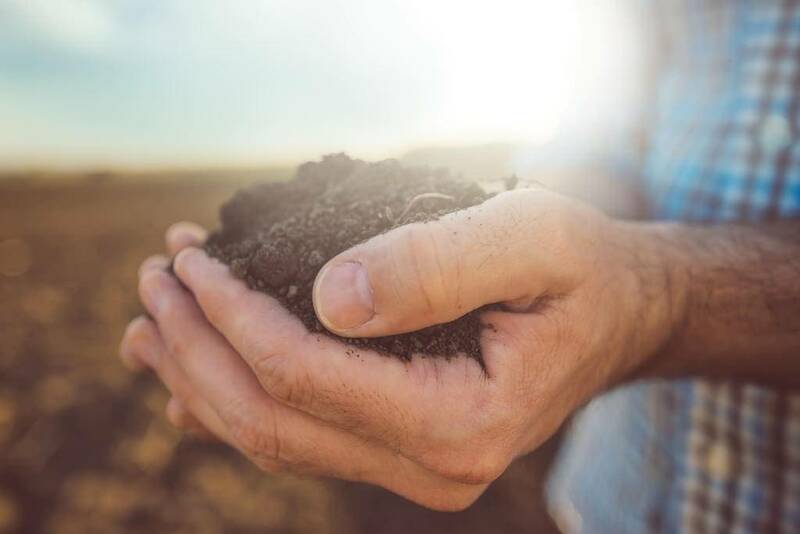 There are many different factors that go into a successful soil study such as tools and instruments, experience, and test type. If you would like more information or guidance on growing a vibrant and healthy lawn, contact Commonwealth Sports Turf today with any questions you might have. https://cwsportsturf.com/wp-content/uploads/2016/11/bigstock-124649501.jpg 684 1024 Keith Kitchen https://cwsportsturf.com/wp-content/uploads/2013/04/CWLogo-trimmed-F003-cd1.jpg Keith Kitchen2016-11-30 20:32:232019-04-03 11:15:55Why Conduct A Sports Turf Soil Study?